Vauxhall's Head of Product Marketing Stuart Harris tells T3 in an exclusive interview that 2012 is to be the year of digital radio for in-car technology as manufacturers iron out issues with the tech. As in-car tech goes from strength to strength and high-end gadgets become a frequently common site embedded within dashboards and headrests, an industry expert has told T3 2012 is to be the year of DAB radio in vehicles. Available in the home for many years, and in high-end cars in more recent times DAB radio has never risen to the heights of popularity expected from it with the majority of newly manufactured vehicles expected to play host to the digital radio technology as early as next year. 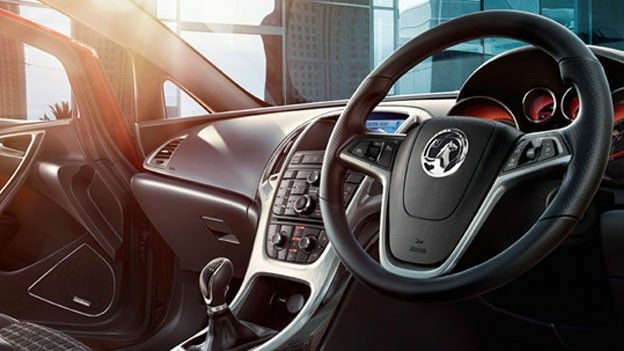 “In-car entertainment has moved to the point where 2012 is probably going to be the year of the digital radio and the USB port,” said Stuart Harris, the Head of Product Marketing at Vauxhall UK. Whilst Harris predicts in-car tech in 2012 will be led by DAB radio and the inclusion of USB ports, he added larger touchscreens, Bluetooth streaming and internet connectivity would all by making appearances in average road-faring cars in the coming months and years. Would the inclusion of DAB radio further enhance your driving experience and benefit your time spent in the car? Let us know via the comments box below.